Broccoli Meatballs? Reallly? Yes, Really. I don’t know about you, but my preparation of, or suggestion of broccoli to the youngest members of our tribe is rarely met with an enthusiastic: “Oooooo broccoli!” I confess I find it hard to understand as broccoli was one of the only vegetables I willingly ate as a child, but I digress. When I make broccoli (despite their admission that my preparations are better than most thanks to this broccoli secret) there is usually at least a few faces that range from disinterest to disgust and either an implied or directly stated requirement that it be eaten regardless of how you feel about it because it’s broccoli. Why should they (and by they I mean all of us) eat their broccoli? If you’re a data hound looking for reasons to eat broccoli, check this out (lots of graphs for you). If you prefer paragraphs to charts, give this one a go. 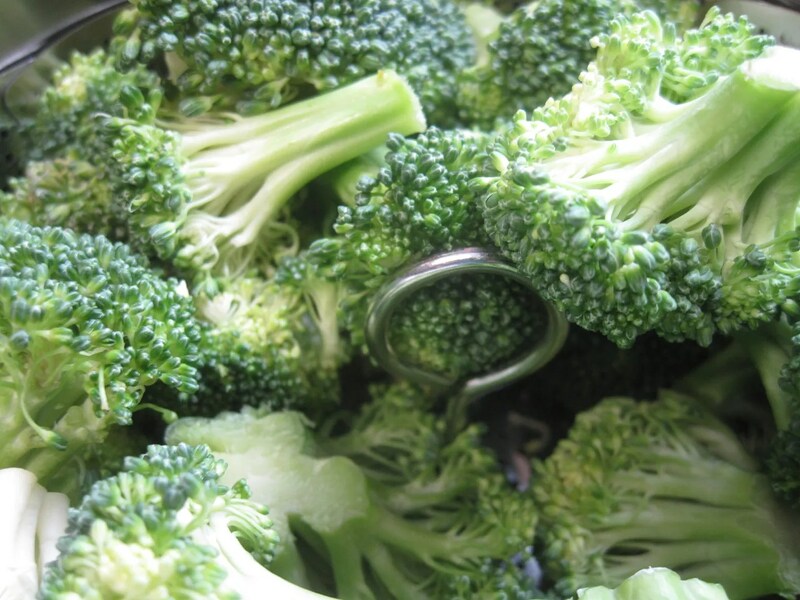 The long and short of it is that broccoli is one of the richest sources of nature’s good stuff out there. It’s so great it makes the Mayo Clinic’s list of top 10 healthy foods. I’m gonna assume at this point that you at least logically believe that eating broccoli is a good idea, even if it has not been your favorite in the past. I would suggest that this preparation is a winner and just might turn your broccoli feelings on their healthy little hearts. 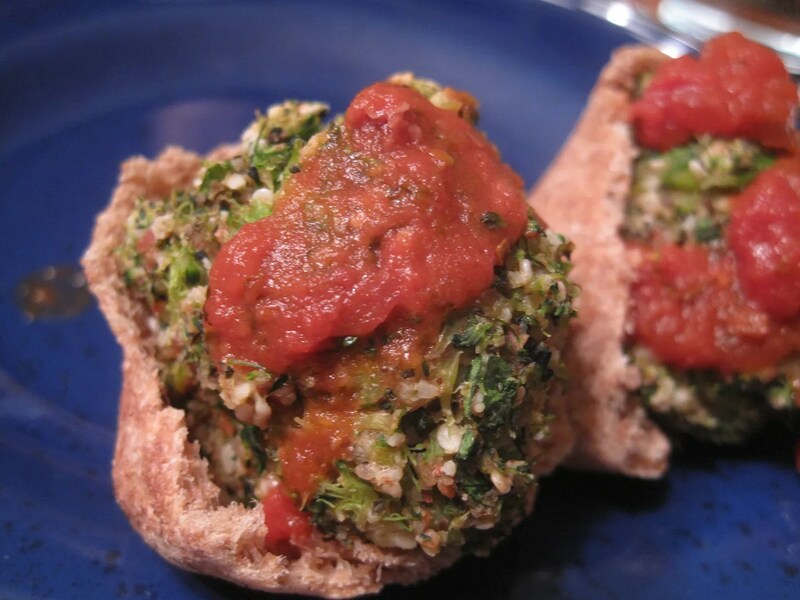 Vegetarian Times says: “Broccoli Meatballs.” Okay, there’s a lot of problems with that name for a dish. First of all “broccoli meatballs” just sounds weird. Secondly the fact that these little gems are called “meatballs” suggests that they have meat in them, which they do not. 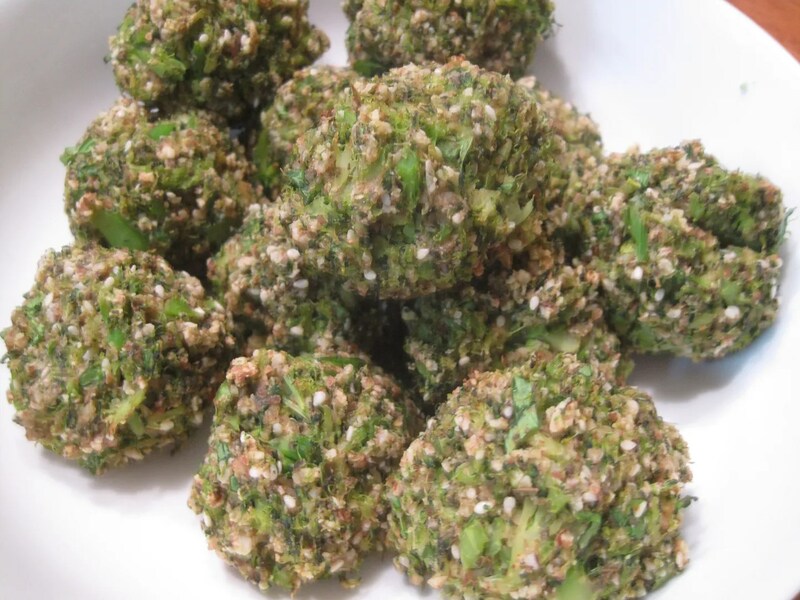 Admittedly simply calling them broccoli balls would likely not increase their appeal. Even I, a broccoli lover, am not particularly interested in eating broccoli balls. These little dealios, strange name or no, are really quite delicious, packed with nutrition (they include yet another ingredient on the Mayo Clinic’s top 10 list, almonds), and pretty simple to prepare. 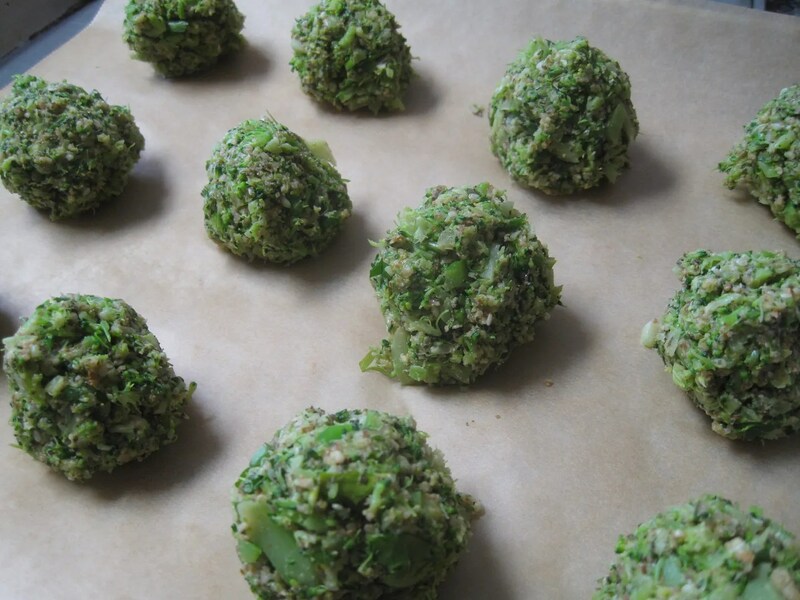 So let’s get on with… broccoli balls or bust! Okay, yeah, still no on the broccoli balls. Preheat oven to 350. Lightly grease or line a baking sheet with parchment. 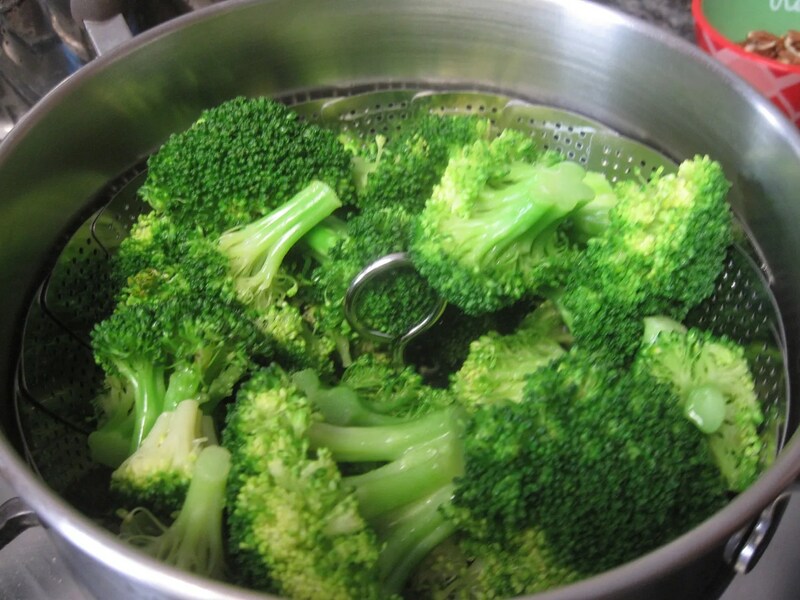 Steam the broccoli until just fork tender (maybe 10 minutes). It should be bright green and not mushy. Remove from steamer and allow to cool. Pulse almonds in food processor until ground. Place in mixing bowl. Pulse broccoli in food processor until mostly chopped. Add spinach and pulse a few more times and then add to ground almonds. Add all remaining ingredients except for the flax eggs and stir to combine. Add eggs and stir until combined. 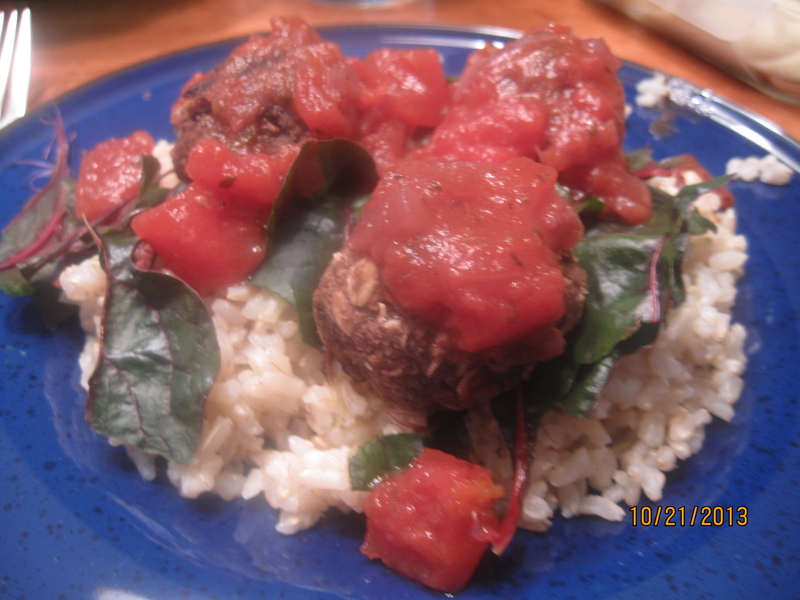 Shape mixture into meatballs. We made 12, but I would make more smaller ones next time. You will have to press a little to get them to stick together. Place on baking sheet and bake for about 25 minutes or until browning on the outside. Serve wherever you might consider serving meatballs. We had ours in mini pitas (a slight size mismatch there) with some leftover Easiest Pasta Sauce EVER, a salute to my old favorite a meatball sub. Sauteed green beans on the side made it a super green dinner bonanza. Delish! Since then I’ve had the leftovers with pasta, on a salad, and on a bed of rice with more nutritional yeast. All of them were great, so I give this badly named nutritional powerhouse a super Sis Sisters thumbs up! 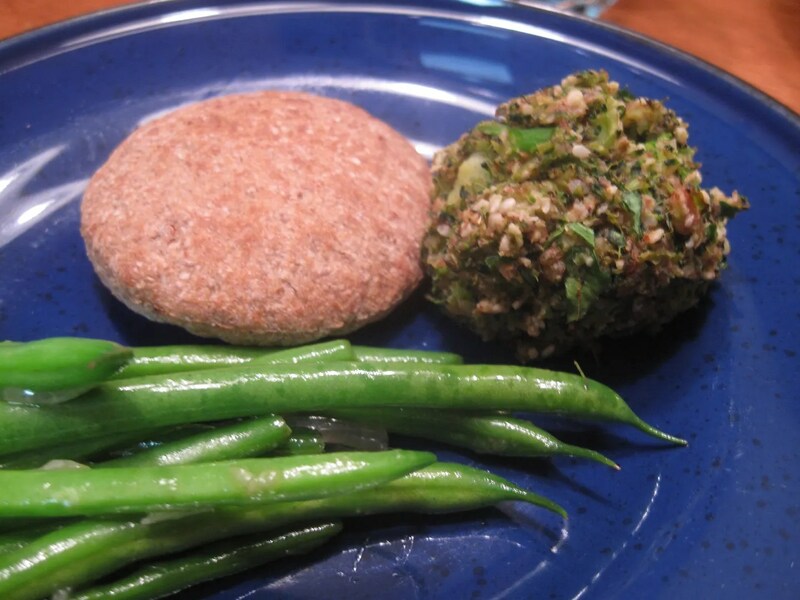 Eat well, be well friends!